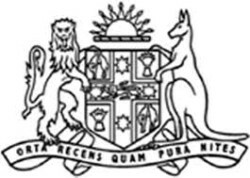 The NSW Court of Criminal Appeal (NSWCCA) is the highest criminal court in the state. It is presided over by a panel of three Supreme Court Justices (or five in some cases), and hears appeals from the District and Supreme Courts of NSW. Defendants who have been sentenced can appeal to the NSWCCA if they believe they should not have been convicted in the first place (known as a conviction appeal) and/or the punishment was too severe (known as a severity appeal). Decisions made by the NSWCCA can only be appealed to the High Court of Australia. The NSW judiciary is very old: the NSW Supreme Court was established in 1823, while the District Court was established in 1858. The Court of Criminal Appeal was born much later, in 1966. Before its inception, criminal appeals from the District and Supreme Courts were heard by the Full Bench of the Supreme Court. 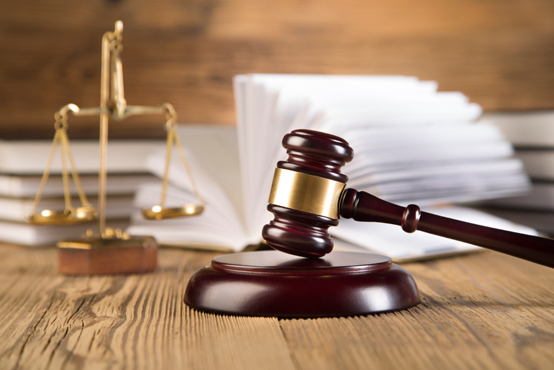 Due to growing backlogs and delays, the state decided to establish a separate appellate court. Plans for a separate appeals court were backed by the Chief Justice of NSW at the time, the Hon Sir Kenneth Street. The proposal was also backed by the NSW Bar Association. The NSWCCA was ultimately established on 1 January 1966 – together with a separate, secondary Court of Appeal which heard civil cases. A recent case is that of Hey Dad! Star Robert Hughes. After being convicted of sexually assaulting several children, the Downing Centre District Court sentenced Hughes to at least six years behind bars. Hughes applied to the NSWCCA to overturn his conviction and sentence, arguing that a number of issues concerning his original trial amounted to a miscarriage of justice. Unfortunately for Hughes, the Court dismissed both his appeal against conviction and sentence. In 2010, former Supreme Court Justice Marcus Einfeld appealed against his sentence for perjury and perverting the course of justice. Einfeld was convicted after knowingly attributing a speeding fine to another person, who turned out to be dead, then lying about it in court. However, the NSWCCA refused to reduce Einfeld’s 21-month sentence of imprisonment. And, in 2008, the court heard a severity appeal brought by the DPP against Kieran Loveridge – who was convicted of killing Thomas Kelly during a ‘one punch’ attack. The case thrust the issue of alcohol fuelled violence into the media spotlight. Loveridge was originally sentenced to 4 years’ imprisonment for assaults carried out on five victims – including Thomas Kelly, who tragically passed away from his injuries. Due to widespread concern about the number of fatal one punch attacks, the state appealed the sentence to the CCA, arguing that it was ‘manifestly inadequate.’ The CCA agreed, increasing the sentence to 7 years imprisonment. The appeal was a catalyst for a change in the law, leading to the introduction of mandatory minimum sentences for certain one-punch attacks.